New Music Buff: 'Tawawa House in Modesto? A New Staging of Zenobia Perry’s Opera'. 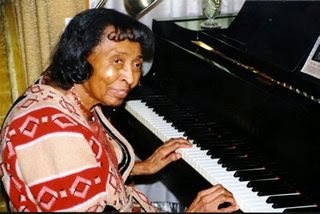 Jeannie Poole has been dedicated researcher of Zenobia Perry for many years. 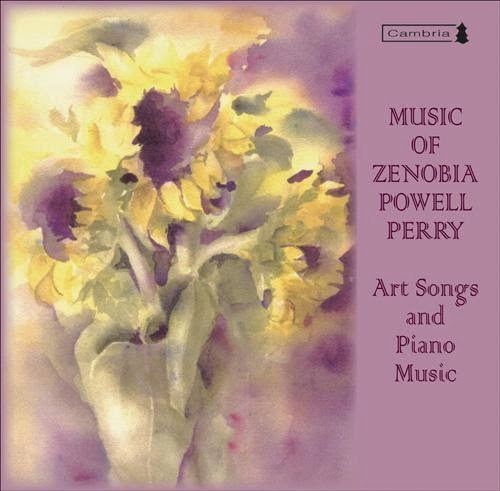 I purchased my only recording of music composed by Zenobia Perry at an event organized by Jeannie. I was particularly attracted to "Homage To William Levi Dawson On His 90th Birthday". Dawson was an acquaintance.